Pharrell's got a stacked lineup for his inaugural festival in Virginia Beach. 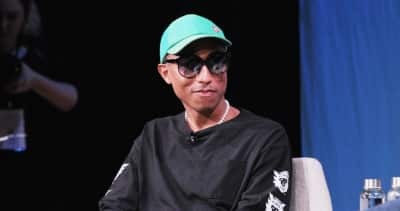 Pharrell's Something In The Water festival will also feature performances from Lil Uzi Vert, Migos, and Missy Elliott. 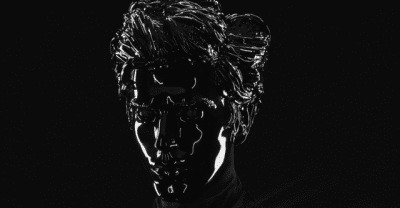 Listen to Gesaffelstein and Pharell's "Blast Off," as heard on the French producer's upcoming album Hyperion. 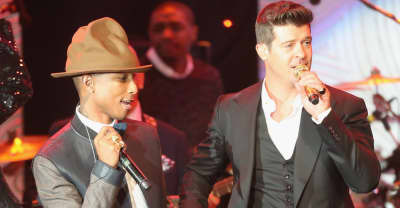 Marvin Gaye's estate will receive nearly $5 million from Pharrell and Robin Thicke after a successful lawsuit. 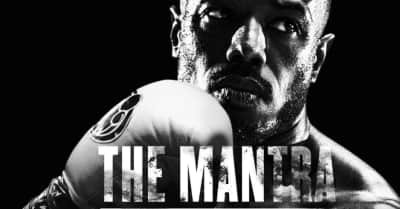 Listen to "The Mantra," a new song by Pharrell and Kendrick Lamar taken from the Mike WiLL Made-It-curated Creed II album. 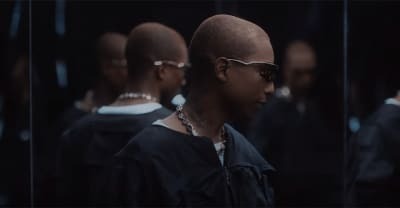 Pharrell is desgining a capsule collection for Chanel. 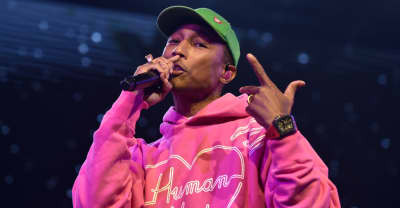 Pharrell condemns Trump's use of his song "Happy" just hours after the Pittsburgh synagogue massacre. 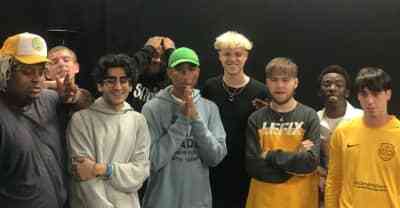 Pharrell gave a shout out to his “little brothers” Brockhampton at the U.K. event. Ariana Grande's fourth record Sweetener is here, with appearances from Pharrell and Missy Elliott. 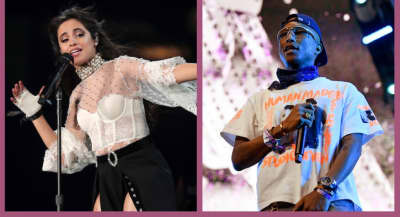 Pharrell and Camila Cabello team up for a sure-fire summer heater. 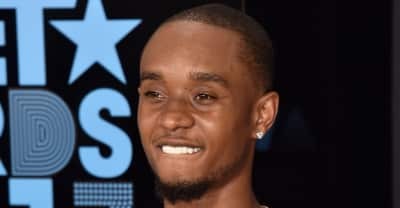 Slim Jxmmi releases "Chanel" featuring Pharrell and Swae Lee, the track will appear on Jxmmi's portion of the upcoming Rae Sremmurd album. 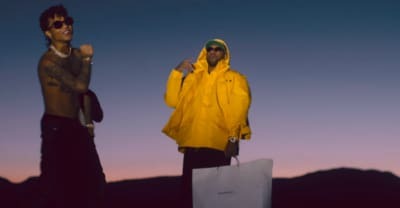 Mike Will Made It drops new song “Aries (YuGo), Pt. 2” featuring Big Sean, Quavo, Pharrell, and Rae Sremmurd. the ruling against Pharrell and RObin Thicke in the "Blurred Lines" infringement trial will stand, thanks to the 9th Circuit Court of Appeals.